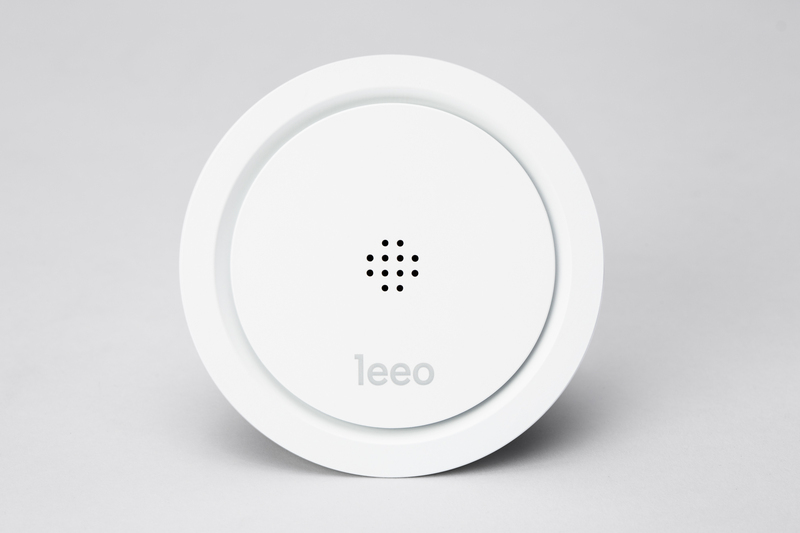 Drove design and production of mechanical parts and packaging for the Leeo Nightlight from prototype through post-production. 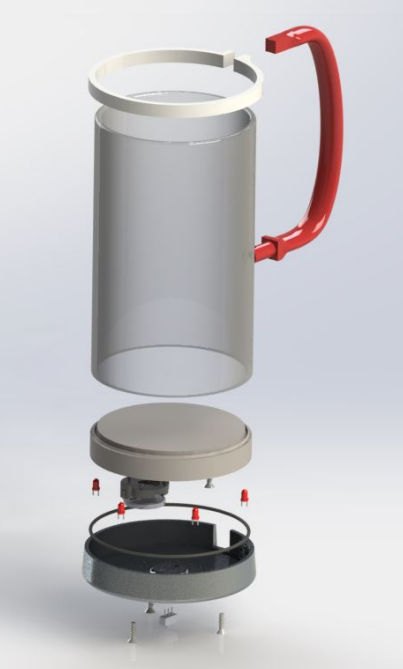 I worked with a team to design a light-up mug and developing a detailed plan for efficiently manufacturing and assembling 400 products, including designing and prototyping the parts, tooling, jigs, fixtures, and a testing plan. 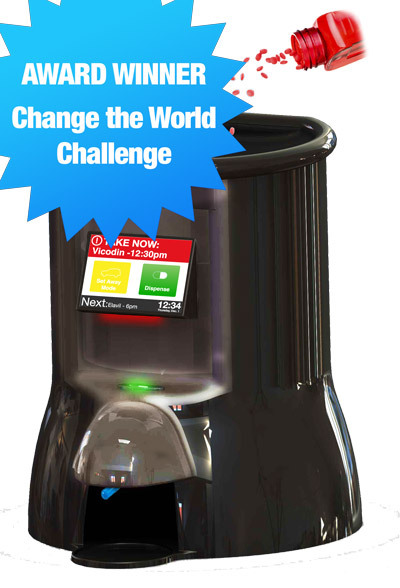 Sana is an automatic pill sorter and reminder system that takes the complexity and hassle out of managing medication sorting and prescription adherence. 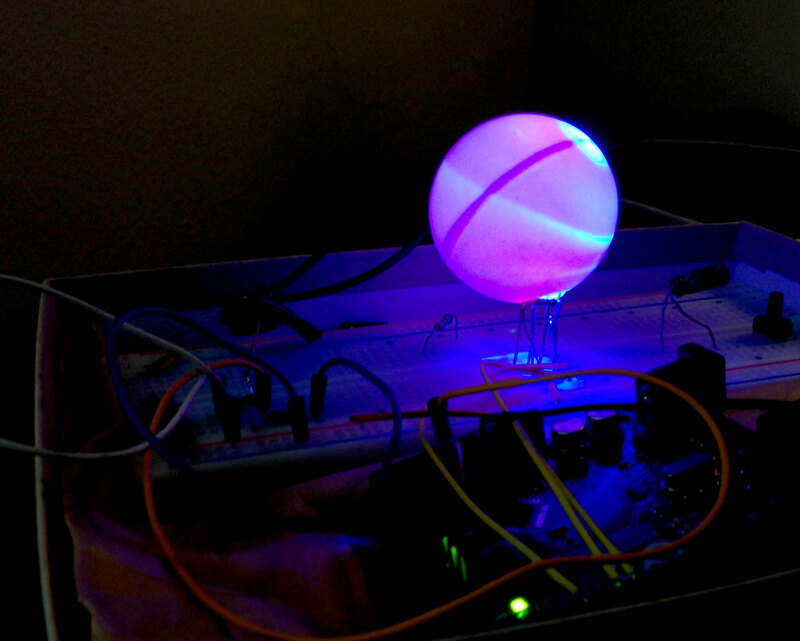 To familiarize myself with my new Arduino microcontroller, I built a music visualizer that will flash in time to any music I plug into it. 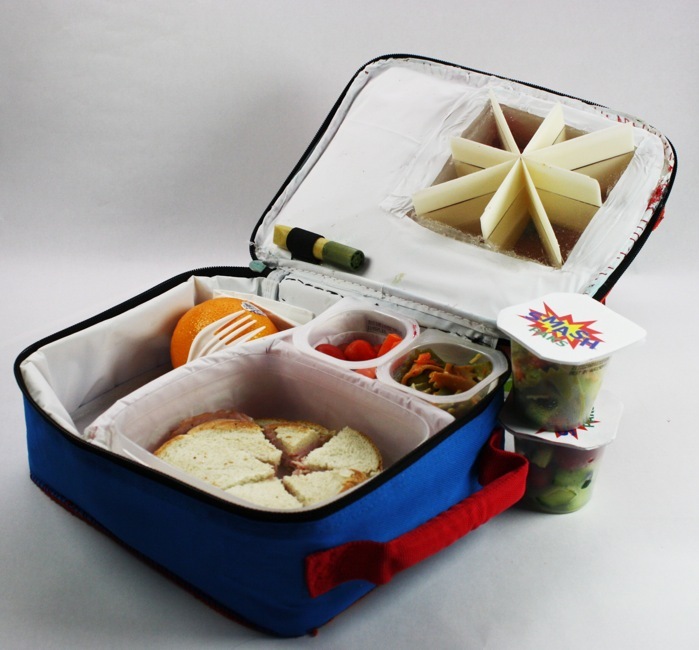 PortaCut is a portable cutting mat with integrated storage for a utility knife. 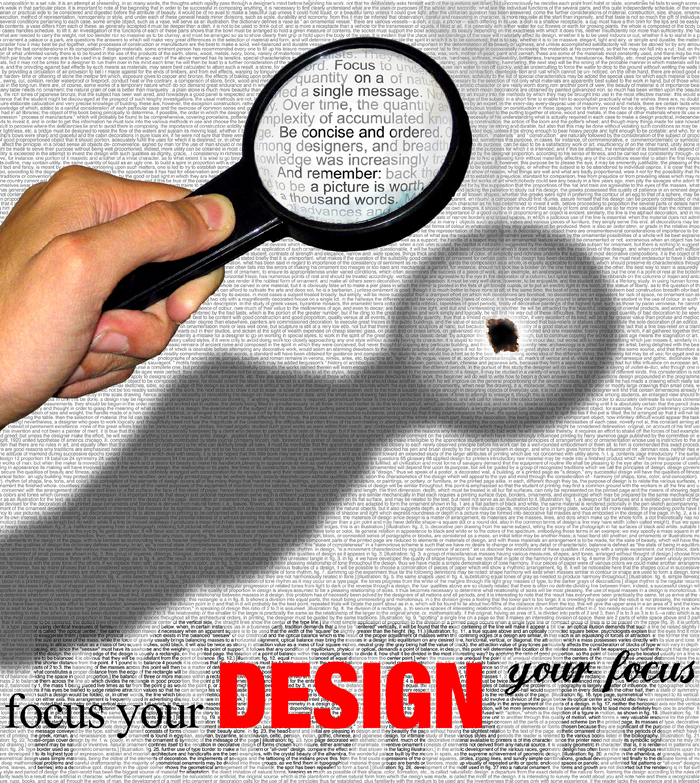 MetaPoster: "Focus your design; design your focus," proclaims this poster on poster design. Copyright © 2012 Aaron Squier. All rights reserved.